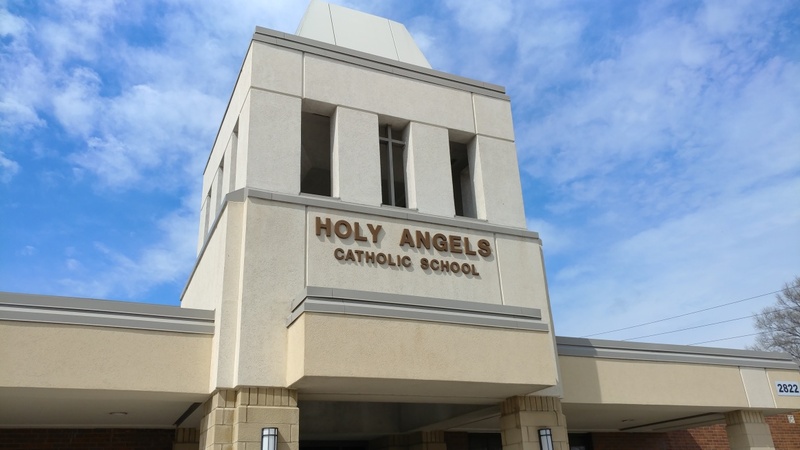 Holy Angels Catholic School is a Notre Dame ACE Academy, where our goals are College and Heaven. Applications for Pre-K (age 3) thru 6th grades are open. Enroll your child today! Parent information is regularly updated on Jupiter. Support our students and school! Click here for more information. Mission: Holy Angels Catholic School, a Notre Dame ACE Academy, will form scholars and Saints by providing a challenging, faith-filled, educational experience that serves as the foundation for a life lived in service to Jesus by educating children to Seek, Persist, Excel, Love, and Serve in our Church, School, and Community in order to reach our goals of College and Heaven. Vision: To transform and revitalize our community by becoming the highest performing urban, Catholic school in the city of Indianapolis. Read about the latest news and updates at Holy Angels.